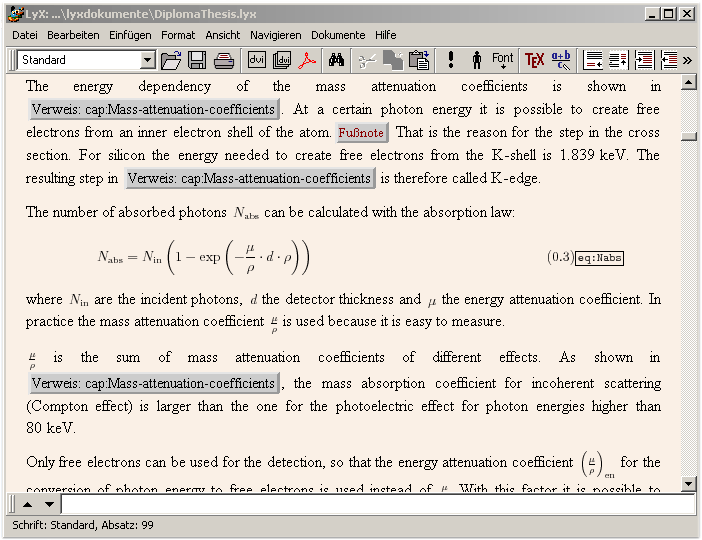 Instant preview is a feature that renders math formulas inside the LyX screen using LaTeX. These are generated on the fly so you can see how they'll look in the final document without having to break your train of thought with View→DVI. Here's a screenshot (click to enlarge) of LyX in action with Instant Preview enabled. To enable Instant preview activate the option "Instant preview" in LyX's menu Tools→Preferences→LookFeel→Display. 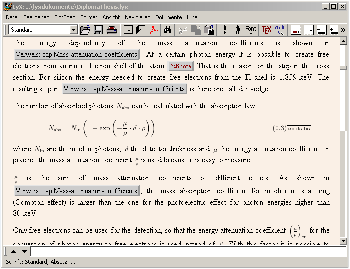 If it doesn't work install the LaTeX-package "preview" (for example via the program "MiKTeX Package Manager" which is available from Windows Start menu). After that package has been installed, you may have to reconfigure LyX with Tools→Reconfigure.